ISO 13485 is the internationally recognized standard for quality management systems in the medical device industry. 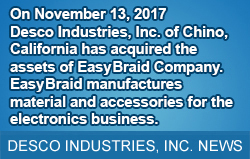 It is designed and intended for use by organizations for the design and development, production, installation, servicing and sales of medical devices. What Does ISO 13485 Specify? 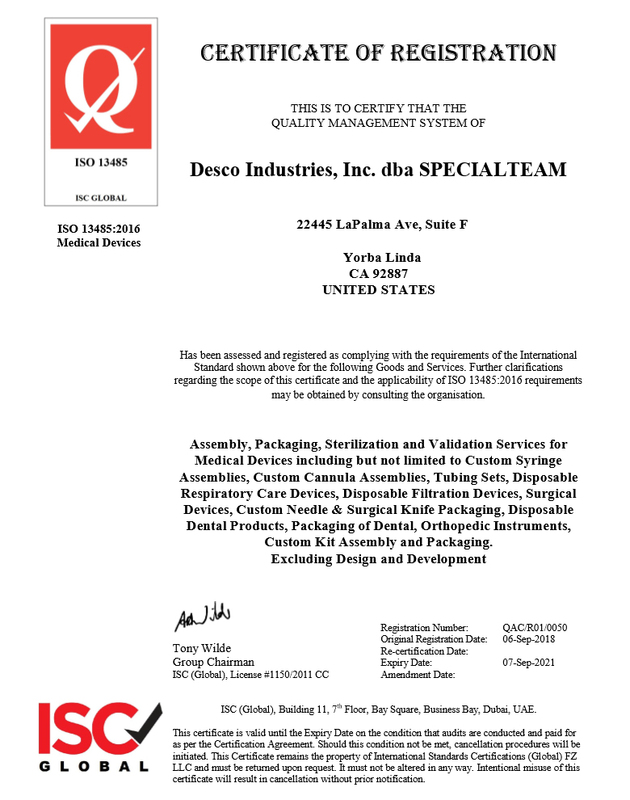 ISO 13485:2016 specifies requirements for a Quality Management System (QMS) where an organization needs to demonstrate its ability to provide medical devices and related services that consistently meet customer requirements and regulatory requirements applicable to medical devices and related services. Why Is ISO 13485 Registration Important? ISO 13485 has become the model QMS standard for the medical industry and is globally recognized in major markets around the world. ISO 13485 is often required by national regulations as part of the approval process for medical devices. This standard regulates an organizationâ€™s QMS to meet legal, regulatory, contractual and marketing requirements.